Megan Fox and Brian Austin Green have remained close friends despite having filed for divorce last year, and that looks like that won’t be changing with the announcement that Megan Fox is pregnant. In fact, rumors are circulating that the pair continue to live together, which would surely be a benefit to their two kids as well as Megan Fox’s new baby, should they continue to share a home that long. With that in mind, here’s a look at how the estranged couple got to this point. The celebrity couple first met in 2004 when Brian Austin Green guest-starred on Hope & Faith, on which Megan Fox was a regular character—Sydney Shanowski—from 2004 to 2006 (taking over for Nicole Paggi). Green, who was best known for his role on Beverly Hills, 90210 at the time, played himself. The two hit it off almost instantly, despite the fact that Green was 30 and Fox was only 18, though Fox later admitted to Elle that she had to put in some extra work to convince him there was more to her than her age. In November 2006, Megan Fox and Brian Austin Green got engaged following two years of happily dating. Surprisingly, info about those two years is sparse as they actually remained rather quiet (by celebrity couple standards, anyway) about their relationship. 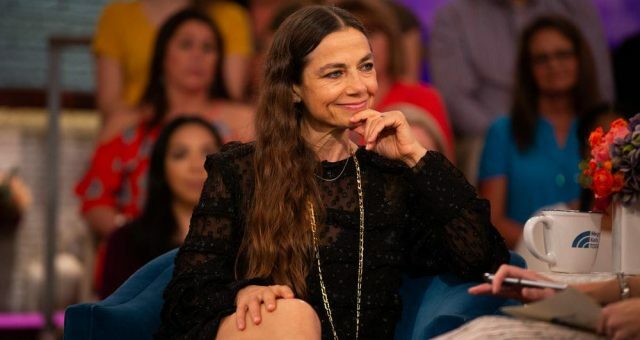 In fact, Green told People in 2008 that the pair was considering eloping before “upgrading” to a small ceremony, simultaneously denying rumors that they were going to break up. That being said, they really would call things off in 2009, though agree to stay friends. Months later, in 2010, Fox and Green got back together and not only became engaged once more but got hitched in a secret ceremony in Hawaii mere days after reuniting. Two years later they would welcome their first child, Noah, with their second, Bodhi, coming two years after that. They enjoyed five blissful years of marriage during which Fox successfully balanced a successful career as an actress as well as mother. But things appeared to come to an end in 2015 when Megan Fox filed for divorce from Brian Austin Green due to “irreconcilable differences.” However, the split has yet to be finalized as of the time of this writing. Nevertheless, the two would once again vow to remain friends, if only for the sake of their sons. Since Fox filed for divorce, the two have been spotted together several times. Time will tell if Megan Fox’s new baby will change anything about the dynamic between this estranged celebrity couple. 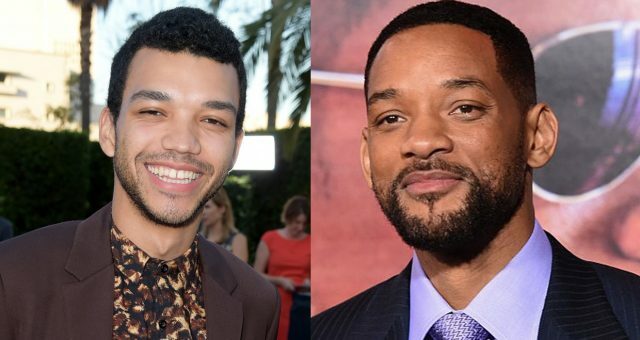 Is Justice Smith Related to Will Smith? 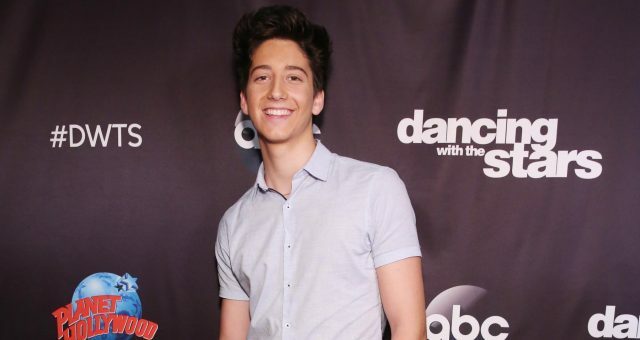 Is “DWTS” Contestant Milo Manheim Related to the Kardashians? 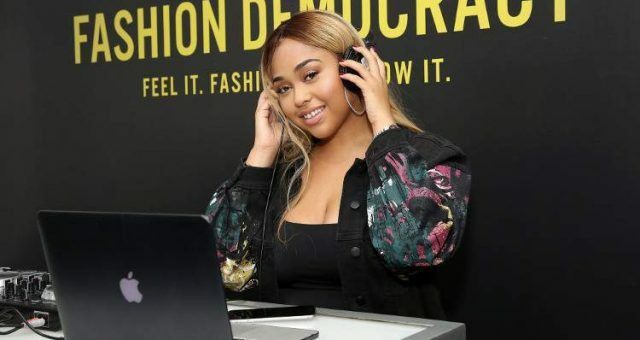 Who Are Jordyn Woods’ Parents? Meet Kylie Jenner’s BFF’s Folks! 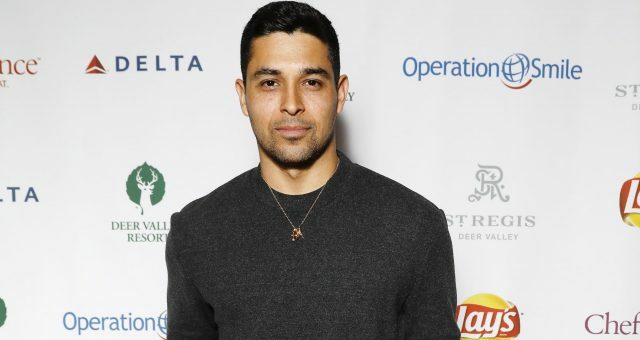 Wilmer Valderrama’s Net Worth in 2018: How Rich Is Demi Lovato’s Ex-Boyfriend?